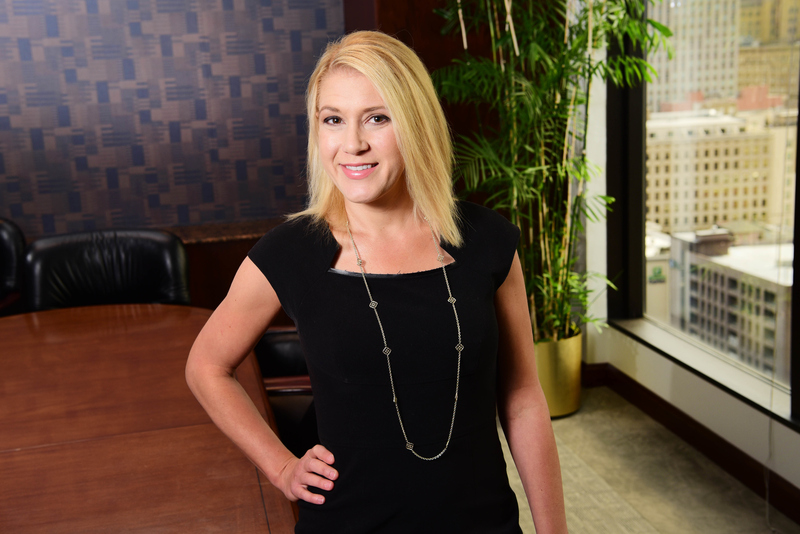 Katie Wollfarth is an associate in the New Orleans office. She has an active civil litigation practice in Louisiana courts. Her practice focuses on trucking transportation defense, casualty, medical malpractice defense, insurance defense litigation, and toxic tort. Katie is admitted to practice before all Louisiana State Courts as well as the U.S. District Courts for the Eastern, Western and Middle Districts of Louisiana. She is currently a member of the Louisiana Bar Association, Federal Bar Association, New Orleans Bar Association, and the St. Thomas More Inn of Court. She was previously a board member for the Young Lawyers Division of the Federal Bar Association. She received her undergraduate degree from Tulane University in New Orleans and then obtained her juris doctorate from Loyola University New Orleans – College of Law. While in law school, Katie was a member of the Law Review Board, as a comment/casenote editor and was a member of the First Amendment Moot Court Team (Vanderbilt University) and the Intellectual Privacy Law Moot Court Team (John Marshall Law School), placing second and first, respectively at those competitions. She also received numerous scholarships, awards, and memberships, including the Order of the Barristers and the St. Thomas More Inn of Court. Katie lives in New Orleans with her husband, Rob, and they are the proud parents of four children.